The only official website –- and, in all probability, the only factually correct website –- for the author Benjamin Hoff. Someone I know suggested that I elaborate on my interest in and involvement with performance cars, which I mentioned in my August 24 update -- possibly to prevent anyone from assuming that by the term “performance cars” I meant gas-gulping Monster Machines. 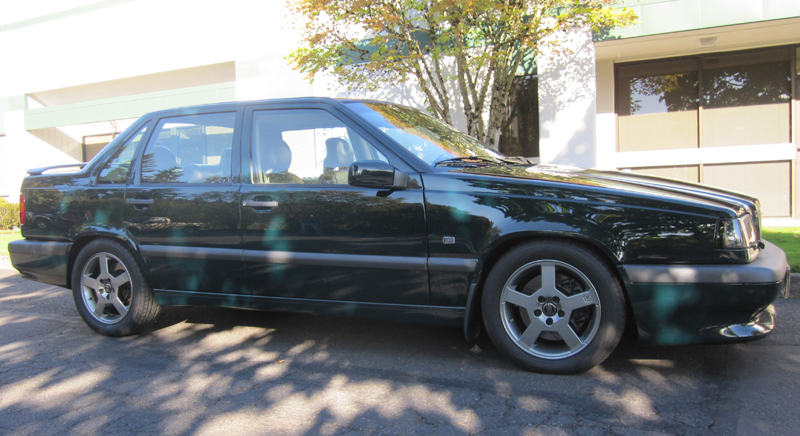 So here’s some info on my current “daily driver,” which started out as a stock 1994 Volvo 850 Turbo four-door sedan, known in Volvo circles as a T5 (turbocharged five-cylinder engine) -- a mid-size, front-wheel-drive, Scandinavian Modern wedge on wheels, the highly aerodynamic shape of which, from its low nose to its high rear deck, had been determined by extensive wind-tunnel testing. 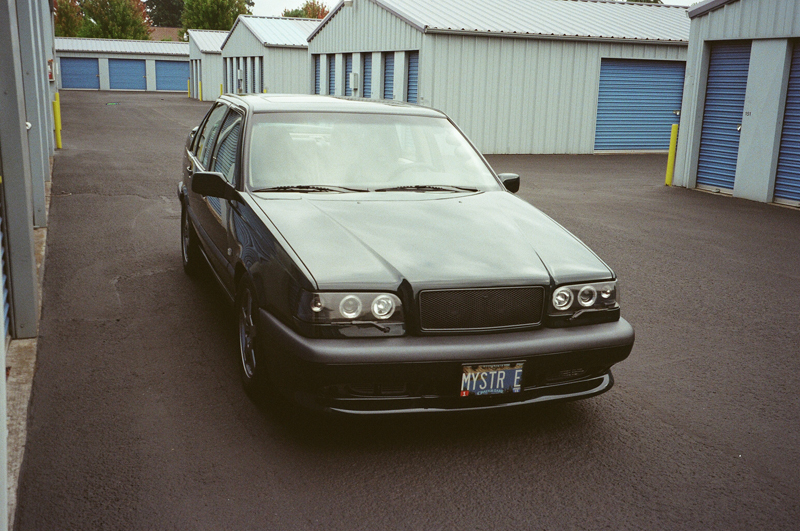 In my opinion, the 850 Turbo (1994-1997) is one of the finest production vehicles ever made -- safe, comfortable, surprisingly roomy, ergonomic, fuel-efficient, reasonably fast, and phenomenally fast-stopping (“…the best dry-road braking performance of any car we’ve tested,” said Consumer Reports, “stopping from 60 mph in only 118 feet. On a wet track, it needed a mere 138 feet.”). Safe is, of course, a relative term. No car is necessarily safe under all circumstances, but some are a lot safer than others. And Volvos are the safest out there. After most of the below-listed changes I’d planned for this car had been completed, I went to master show-car builder Terry Morris -- who has won 13 car-show awards this year alone, as of September, including one Best of Show and one World Cup of Hot Rodding -- and asked him to repaint the car his way to match the color of its original Volvo Classic Green. 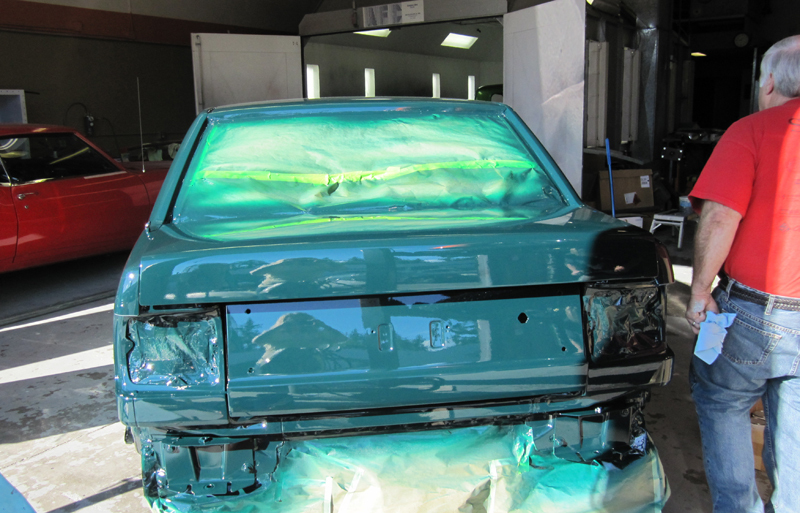 After his crew had removed everything from the body, smoothed out all imperfections, and prepared the car, Terry applied a medium green epoxy primer, three coats of semi-transparent dark green acrylic urethane, and a urethane clear coat. 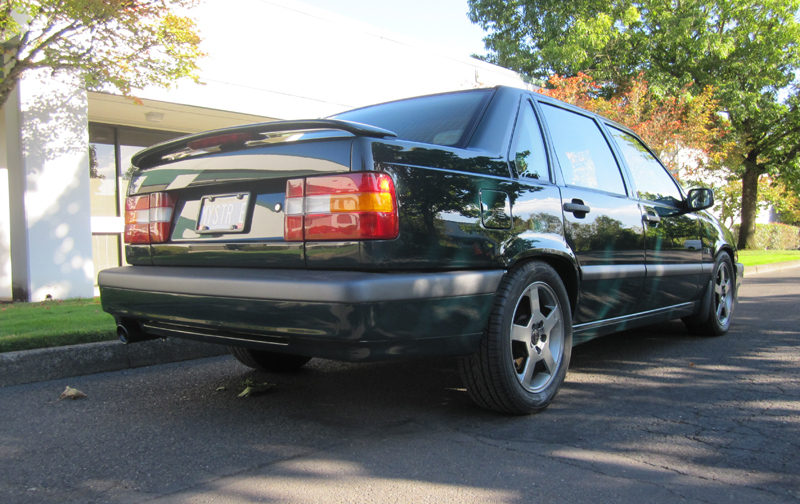 The resulting extraordinarily deep color -- almost black in the shade, lighter and greener in the sunlight -- seemed appropriate for the 850, an automobile that had immediately been acclaimed for its “green” design at the 1991 European debut of the initially non-turbocharged vehicle. At Volvo, engineers [have] devised a system of Environmental Priority Strategies to compare the total environmental load of materials and production methods, from conception to destruction. Calculations take into account the amount and type of materials used as well as the production process; considerations for use of natural resources and emissions into the air, water, and soil are included in the determination. This “total environmental load” measure is important as the volume of green marketing claims rise. 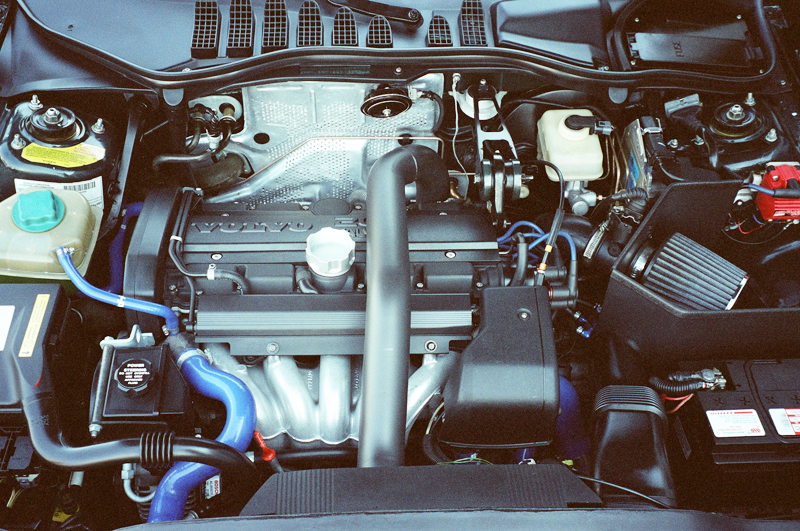 An example: The aluminum for an engine requires far more energy to produce than cast iron, but the comparison means little unless you factor in aluminum’s easy recyclability and the energy saved in lower fuel consumption over the years. In the automotive world, there are people who believe that fast and safe are mutually exclusive -- but I’m not one of them. Why settle for one of the two when you can have both? 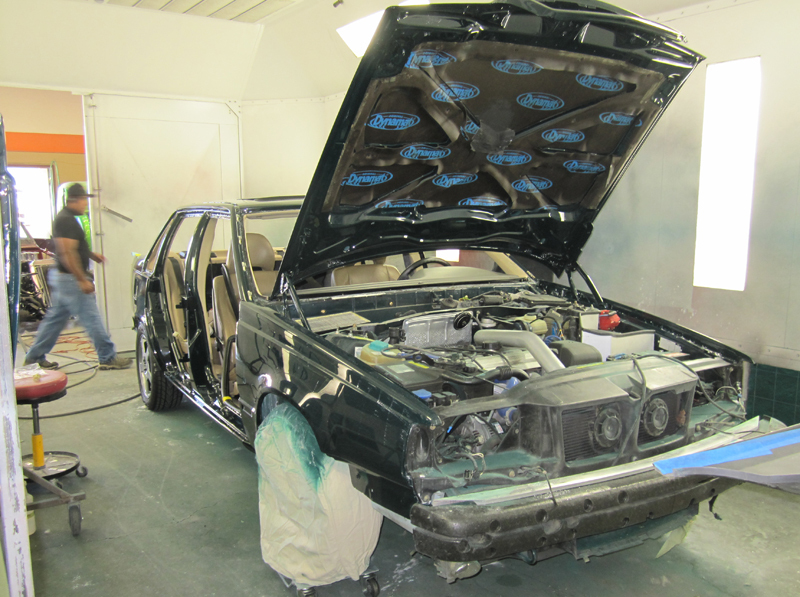 Practically speaking, however, it’s much easier to make a safe car fast than it is to make a fast car safe. With a few exceptions, cars designed to be flat-out fast tend to be anything but safe -- for example, the aluminum-shell Aston Martin that a rescue team had to cut away from Mel Blanc's badly-broken body with welding torches when the cartoon-voices master nearly died in a head-on collision in LA’s infamous “Dead Man’s Curve.” Such speed-at-any-sacrifice machines have nothing approaching the 850’s rollcage-like passenger compartment, formed from special high-strength, reduced-weight steel, four times stronger than conventional sheet steel. Or Volvo-engineered “crumple zones,” designed to sacrifice parts of the car rather than the driver and passengers. 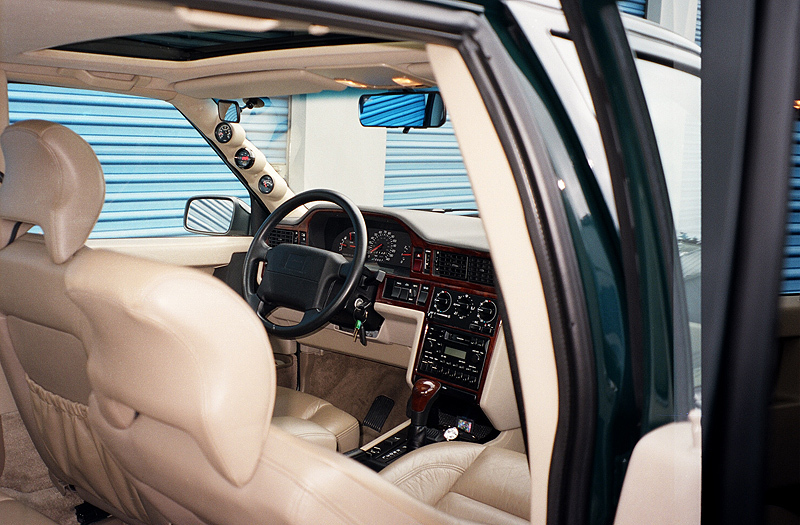 Or the 850’s Side Impact System, which directs the force of a side impact down along under-seat lateral tubes to an energy-absorbing floor box and a steel-member-reinforced floorpan, and up the extreme strength B-pillars on both sides of the car to the roof arch. Or the impact bars in the doors. Or any of the other thorough crash-survival engineering built into the 850. 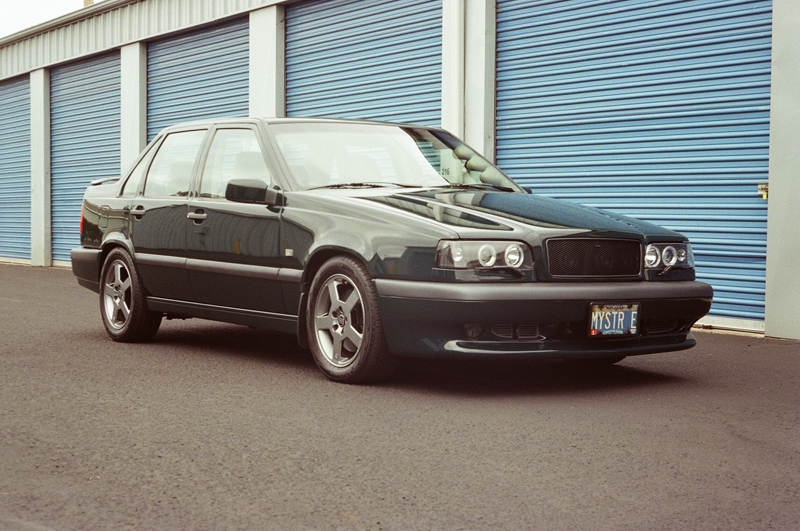 To make the 850 series cars more agile and sure-footed than other vehicles of their class, Volvo employed test-track-proven features such as a Volvo-refined MacPherson strut front suspension and a Volvo-patented semi-independent, Delta-link rear suspension engineered to provide a sort of passive four-wheel steering to respond to side forces when cornering. For fast stopping, Volvo utilized a three-channel anti-lock braking system with four-wheel “discs” (rotors) equipped in front with sliding calipers with pistons on just one side to reduce the chance of brake fade from overheated brake fluid. The braking circuit included a valve to automatically adjust and distribute braking pressure front-or-back depending on the severity of braking, incident-by-incident. 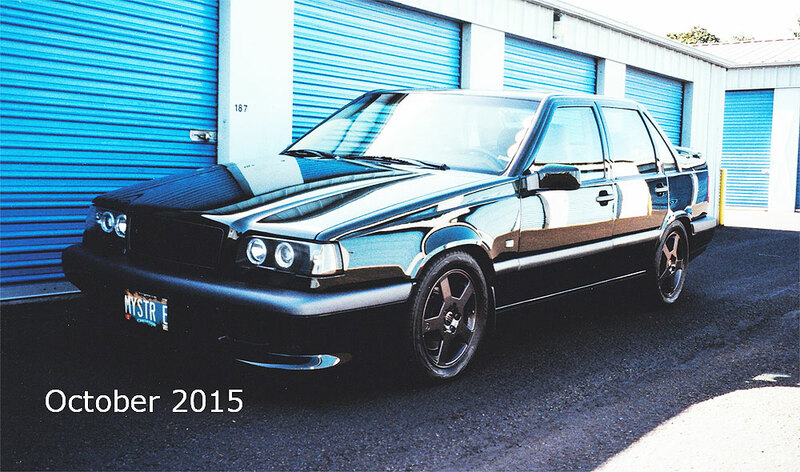 The 850s were not intended to be track record setters but to be safer, livelier, better-handling family/sport sedans and wagons. 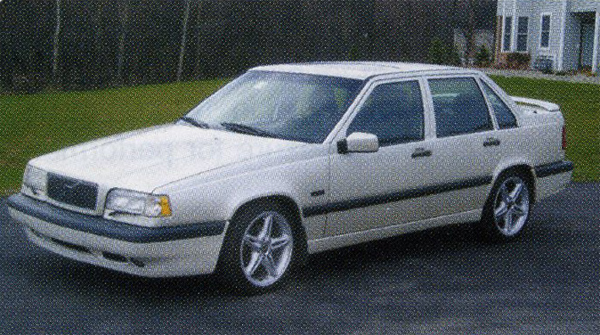 But their brilliant design, very different from anything Volvo had done before -- and, in the case of many 850 innovations such as their compact transmissions, very different from anything any auto manufacturer had done before -- put them far ahead of other production automobiles of their category and time, and made the 850 Turbo a perfect vehicle for the kinds of updating improvements I had in mind. 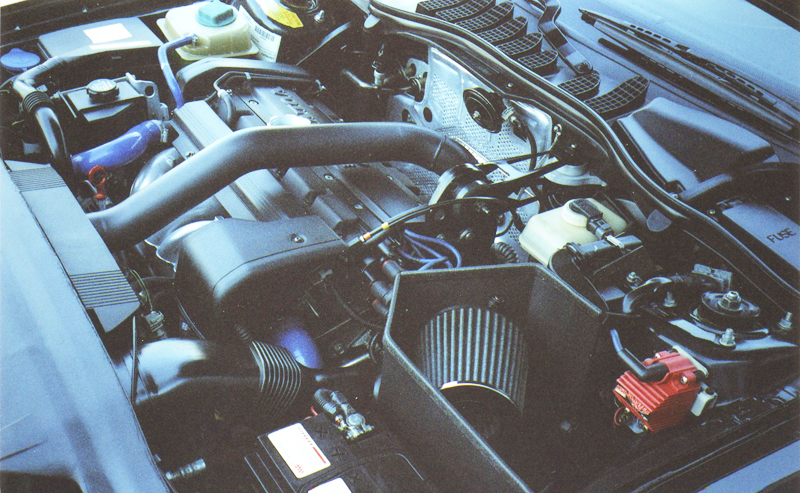 Fortunately, the great popularity of the 850, 850 Turbo, and T5R (more powerful than the T5, but nowhere near as powerful as I wanted) had inspired a sizable selection of aftermarket performance parts. So I had a wide variety of modification approaches and equipment to choose from. 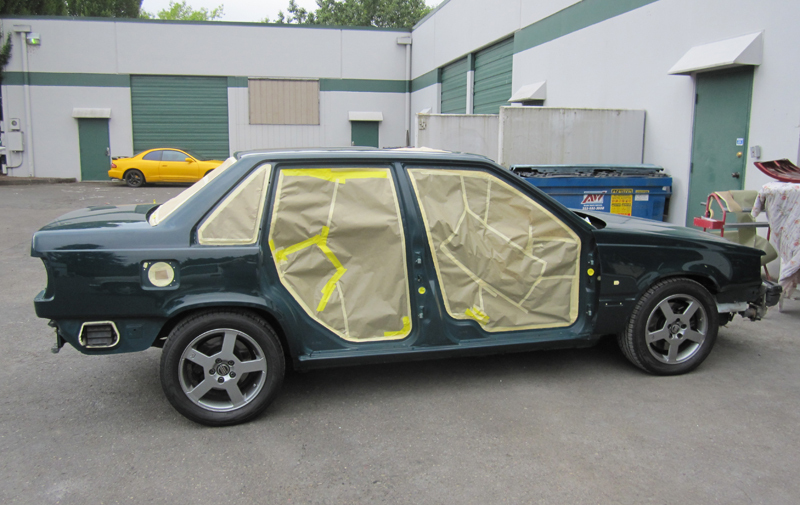 One might say that I adapted human-potential-movement principles to the practice of automobile modification -- principles such as bring out what’s there rather than impose changes that don’t fit the individual. For a simple example: I emulated the blend-in character of the factory exhaust tip -- but not its shape, as the exhaust didn’t “sing” well through it -- by removing the big, shiny, double-walled tip from the sport exhaust system I’d had installed and substituting ipd’s “economy” exhaust tip (smaller in diameter but also double-walled), which I then had ceramic-coated in dark gray. Aside from my desire for a subtle appearance -- what a car-mod acquaintance calls “stealth exhaust” -- I’d had a musician’s-ear sort of hunch that the smaller tip would provide a more focused sound than the big one did. The hunch proved accurate. The change brought out what was there, and it fit the rest. 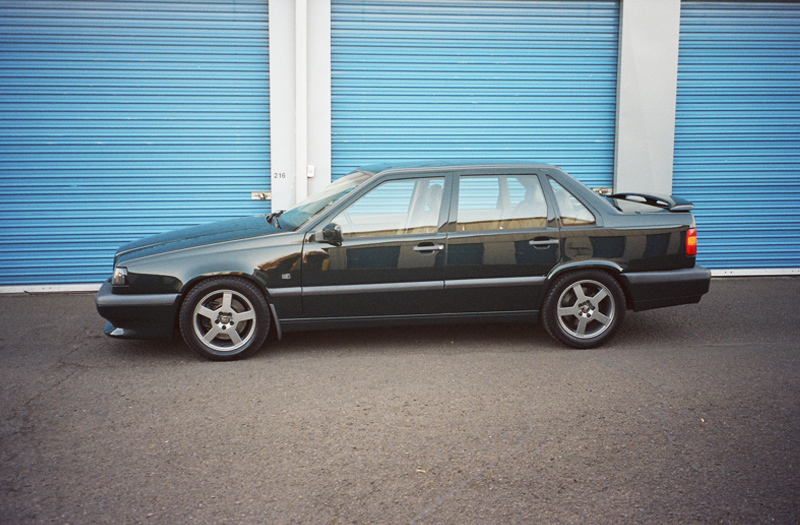 The 850’s designers had made my visual-modification task very easy by creating a great-looking body that, like all great auto bodies, appears to be moving even when standing still. 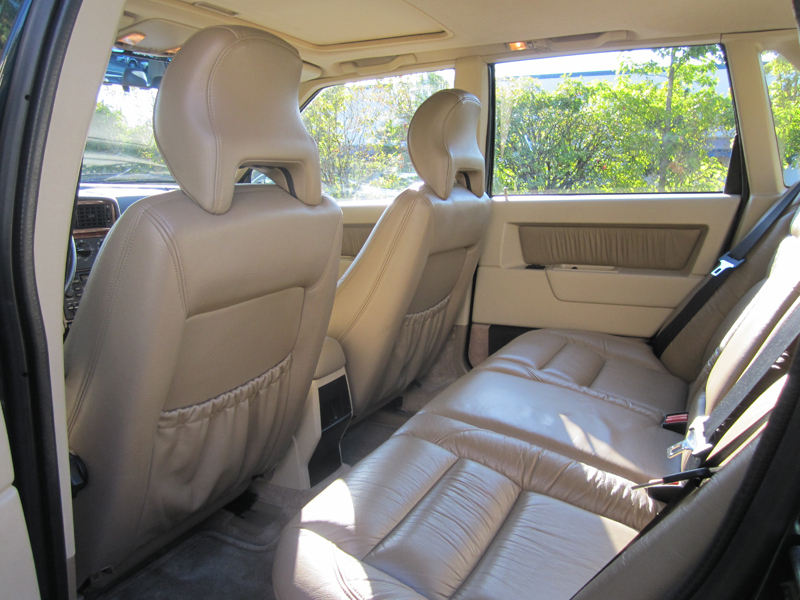 As this T5 evolved, it went from reasonably fast to Adrenal Energy. For a mid-size, all-around, four-door sedan, the car is fast – with very low emissions and significantly improved gas mileage. Recently, in three weeks of testing for fuel consumption, I came up with these figures: an average of 27 miles per gallon in town, 38 on the freeway. 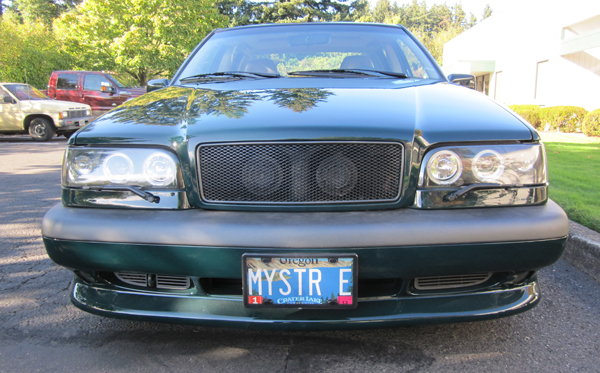 On long, level stretches of freeway (a rarity around here), the car averaged 41 mpg. The testing was done using regular-grade gasoline. The freeway testing was carried out in light traffic at 65 miles per hour -- the posted speed limit of the freeway I used -- without employing cruise control. Compare the above numbers with the stock 850's 20/28 -- EPA figures that were matched by the instrument cluster's "Average mpg" fuel-consumption-display figures before the car was modified. Occasionally, amid all the hype and trend-following verbiage in the automotive magazine world, a writer breaks free and says something different, as in the following quotations. As this phenomenon doesn’t occur very often, I have only two recent examples to present here. I wanted to include them because I was impressed by their authors’ intelligence, integrity, and fad-bucking courage. ...I want a vehicle that can be driven hard without the worry of taking off a front lip or cutting through a tire. I guess my mind-set about cars is a bit different from the trendy stance movement. Don’t get me wrong, I love how slammed cars look (there’s a very low 350Z in this very issue), but I guess I’m just not sure what the point is. 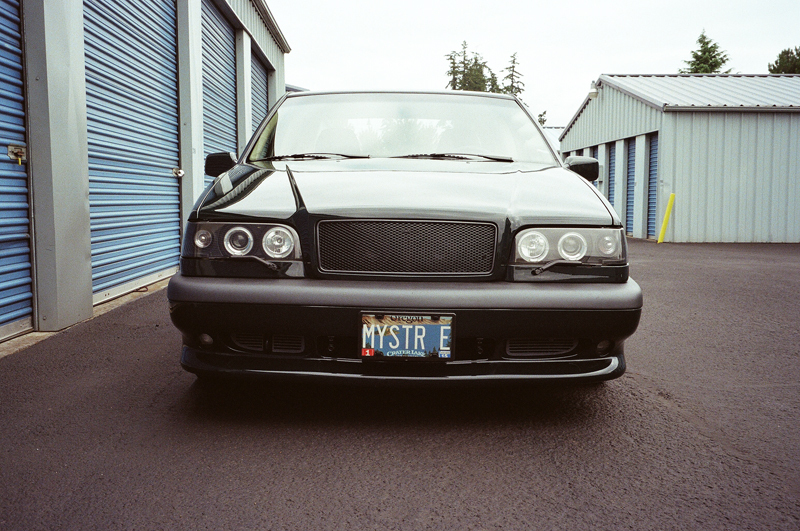 I feel a sense of discomfort seeing Evos, STIs, and FR-Ses slammed so low that their performance -- and these are some of the finest performance machines in our scene -- has been completely compromised. I’ve always preached, "Do what you like to your car" and "Don’t care what others think or say," but there’s a right way and a wrong way to approach it. You can have a classy, low-slung ride that retains (or even improves upon) its corner-carving ability without having tires stretched over wheels poking out so far that you have to run 6 degrees of negative camber... There is such a thing as too much lip, too much camber, and too much tire stretch. In reporting on the Geneva motor show this year, I was critical of the Lamborghini Veneno prototype, noting that the company had built its reputation on "cars of great beauty and astonishing performance," also saying I thought "it’s time for Lamborghini to reflect, regroup, and re-establish some guiding principles." On reflection, it would have been better to substitute "the industry" for Lamborghini in that phrase, because I find that most companies are making cars without much beauty... and certainly without the engineering integrity of the Italian specialist. ...The American motor industry has been much maligned for its stylistic excesses, but deserves recognition for having created, along with over-chromed multicolored monsters in the Fifties, some all-time design icons, ...intemporal beauties still admired for their elegance and restraint, just as the whole world admires Lamborghinis from the Sixties for those same attributes. I believe that there is still scope for beauty in popular cars, and that the first mass producer to create such a design will benefit enormously. All it takes is the courage to be different from competitors. And design ability, of course. I’ll add my own suggestion for automotive designers and redesigners: Forget about going for The New Look, because it will soon be old. In the auto world, the latest New Look is old practically as soon as it’s out there, and the aging process is speeding up. Instead, go for Timeless. That approach worked for Audrey Hepburn’s clothing and hair styles. It worked for Scandinavian furniture and lighting. 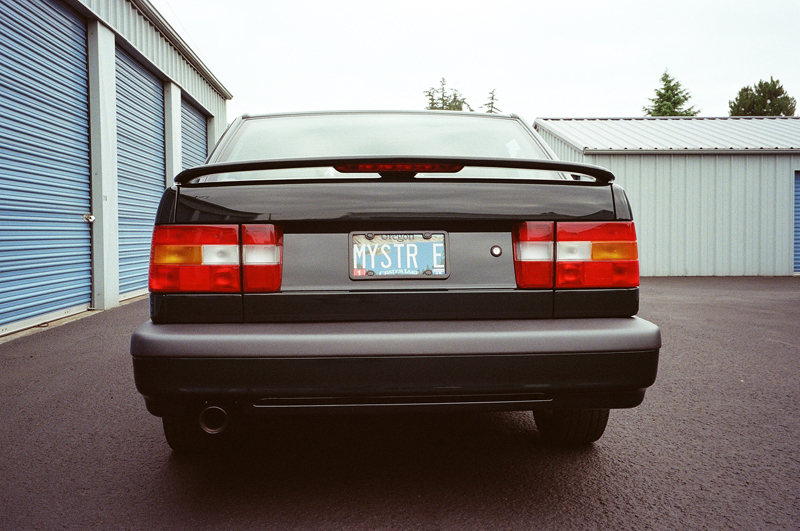 Every now and then -- whenever it’s utilized -- it works for automobiles, too. The '57 Thunderbird, the Avanti (especially the post-Studebaker models), the DeLorean, and almost any Corvette since 1953 -- they look just as good today as they did when they were introduced. That’s because they were designed to be better than and different from the other, now mostly forgotten, cars of their day -- not just designed to be new. Return to the home page here.